Welcome to the Mummy of Four UK recommended brands page! Here is an A-Z or the stores that I recommend along with any offers or discount codes that they are currently offering. Before you make a purchase from any of these stores, make sure you check this page for any discounts that they are currently offering. Adding a bookmark to your browser can be a good idea in order to help you easily find this page in the future. Click on the links for the online store that you would like to visit to go straight to that store*. Amazon is my go to shop for just about everything. It sells almost anything you can imagine and I cannot tell you how many the Amazon Prime next day delivery service has saved my skin. I use Amazon for day to day items for the children as well as for gifts and household items. 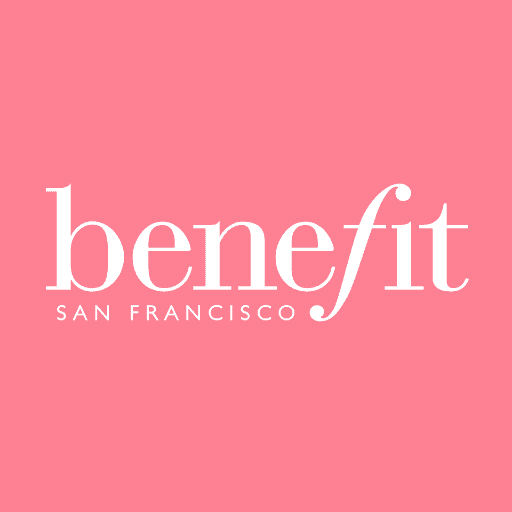 Benefit is one of my favourite makeup and cosmetic brands. I absolutely love their moisturisers and the wonderful gift sets that they sell at Christmas. I discovered BIBaDO with my youngest daughter and oh how I wish that this miracle bib had been around for all of my children! Read all about the BIBaDO here. I love Boots, mainly because of their Advantage Card. I buy all of our essential toiletries and baby items here, collect the points, then spend the points that I collect on Mummy bits, like nice make up, totally guilt free. Candy Bows is a beautiful site filled with such lovely things. Lots of people have asked where I get Bella’s signature bow hair bands that she has in every colour, the answer is, Candy Bows. It is also where I buy her beautiful, fluffy pettiskirts. Take a look at the website for lots of gift ideas. Cheeky Wipes are my “must have” item whether we are at home or our and about. Click here to read my post all about cloth wipes, what they are, how to use them and why I wouldn’t be without them. 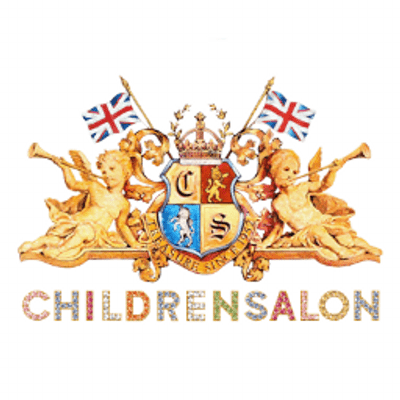 Children Salon is a stunning website that stocks over 270 beautiful designer brands of children’s clothes. If you are looking for something really special for your little ones, then this is the place to look. The only problem is, there is just too much to choose from, if you are anything like me, you will want to buy it all! Lots of my wardrobe staples come from Crew. I especially love their cable knit v neck jumpers for layering in the winter. If you have read my Guide To Everything That You Need For Baby Led Weaning and Review Of The EasyMat, you will know that I wouldn’t be without our EasyMats for meal times with little ones. As a bit of an Apple geek, all of our media is bought and player through iTunes. From songs, to TV shows, to films apps or books, iTunes is my go to. 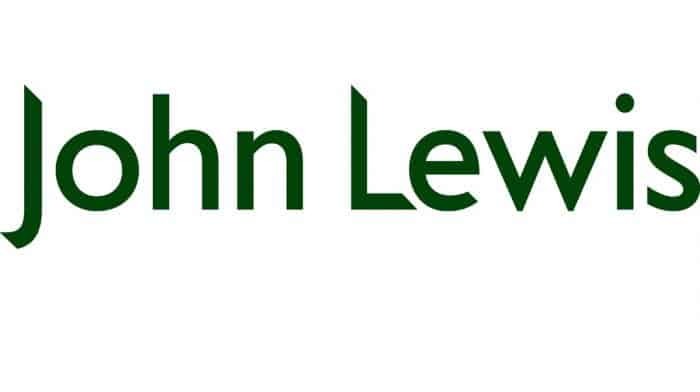 I am a huge fan of John Lewis, a fantastic department store that sells such a huge variety of products. They specialise in quality, all the while matching prices and remaining competitive. I have bought so many essential items from John Lewis, including my beloved iCandy pram that transports my children everywhere we go. I have bought so many beautiful things from JoJo over the years. Their children’s clothes are just gorgeous and wash really well. It is also a place that I am able to get lovely matching things for my girls, even though they are two years apart in age. 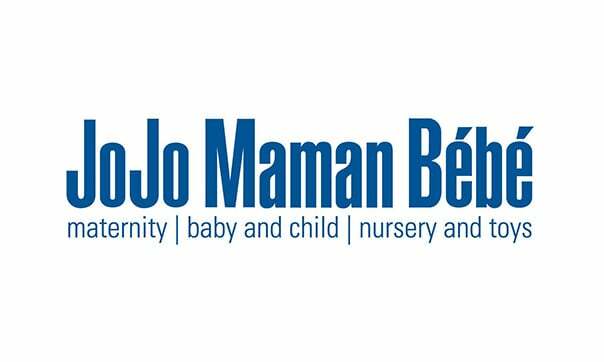 It is also a great site to look for toys, gifts, baby essentials and maternity wear. I discovered My 1st Years in 2017 when a dear friend fought some beautiful personalised gifts for Zara when she was born. The items were just beautiful and came packaged in such beautiful keep sake boxes. This site is a must visit if you are on the look out for really special gifts for children. I have recommended My NameTags to everyone I know for many years. They are genius little stickers that can be stuck in the care labels of clothing or on to anything which your child may lose (lunch boxes, pencil cases, bags – the list goes on). After 24 hours, the stickers are machine washable and dishwasher safe. I order my stickers with the children’s names as well as my mobile phone number, making lost items far more likely to find their way home. Click here to read blog posts that feature My Nametags. 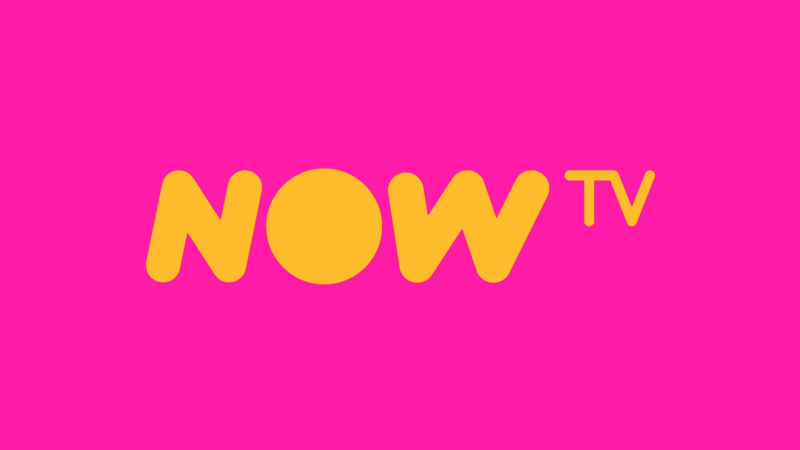 As a Mum who has been either pregnant or breastfeeding for the last nearly 6 years (yikes, that’s a long time), I have become best friends with Now TV. During those night time feeding hours where I have been desperately trying to stay awake, now TV has been there to keep me entertained. Check out my Favourite Shows To Binge Watch During Night Feeds for some suggestions of shows not to miss. I love Ralph Lauren for classic timeless smart casual clothes for the boys. It is one of the few places that I can buy matching clothing for the boys, even though they are 7 years apart. 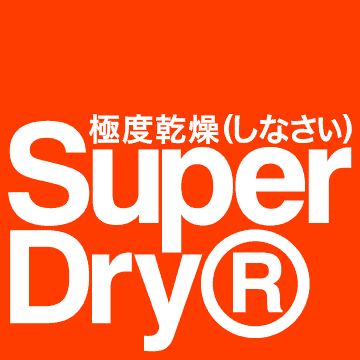 SuperDry is my go to place to shop for my teenage son. I really like their brightly coloured t shirts, polo shirts and hoodies as great wardrobe staple basics. Some of the links on this page are affiliate links. Please read the disclosure policy to understand what that means.